With 600,000 visitors in 2017, Le PAL is among the 5 most visited theme parks in France. It's now the third most visited tourist destination in the new Auvergne-Rhônes-Alpes region. Why should you visit Le Pal? 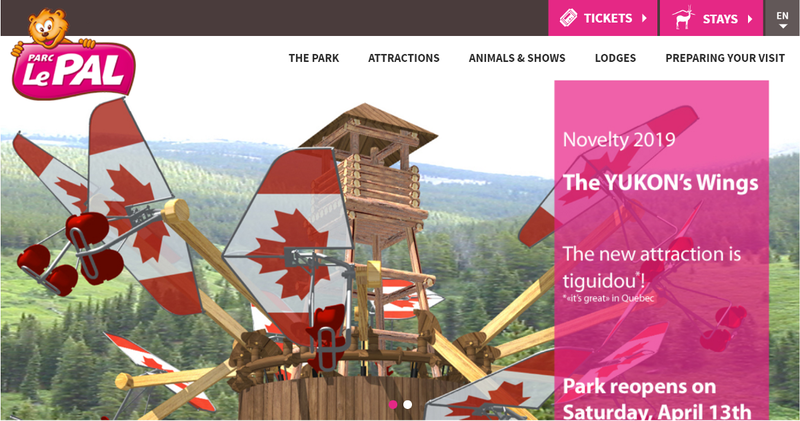 - NEW IN 2019: Enjoy the new attraction The Yukon Wings (Les ailes du Yukon) and pilot a high-glider! 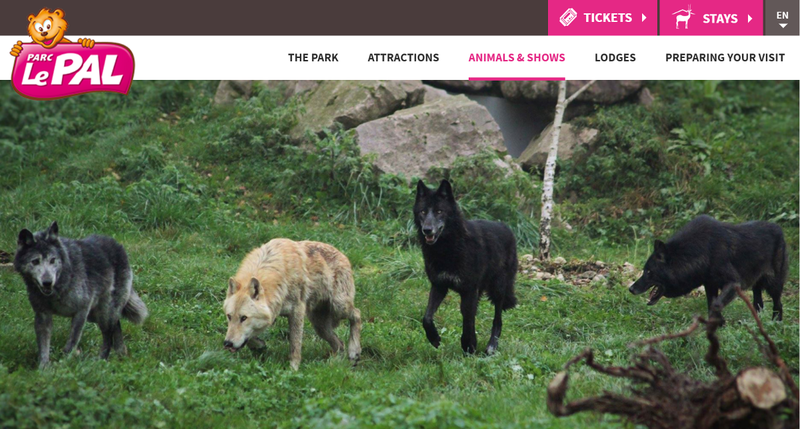 - NEW IN 2019: Discover the North-western wolves in their new Forest of wolves!